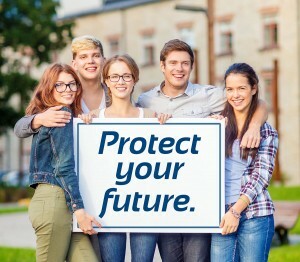 We know how to protect you, your rights and your future. College student facing disciplinary or criminal charges? We can help. 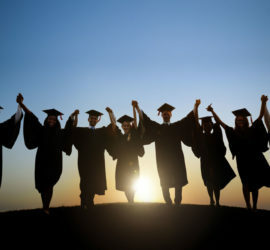 Your education is one of your most important investments. 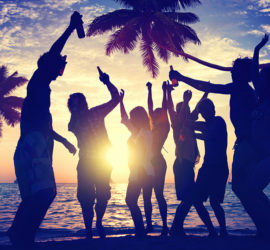 When that investment is put at risk by either poor choices or false accusations, you have the right to defend yourself and protect your future. Whether you are facing disciplinary action by your school for alleged misconduct or have been arrested and accused of committing a crime, you have rights that need defending. 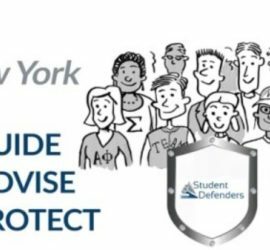 Student Defenders has the experience to guide, advise and protect you through all stages of student conduct disciplinary proceedings and criminal prosecutions. We know how to protect your rights and your interests. Contact us for free consultation. We are available 24/7.